Students on the BTEC National Diploma Music course will be unveiling an ambitious and exciting concert of ‘crossover’ music at the end of January. 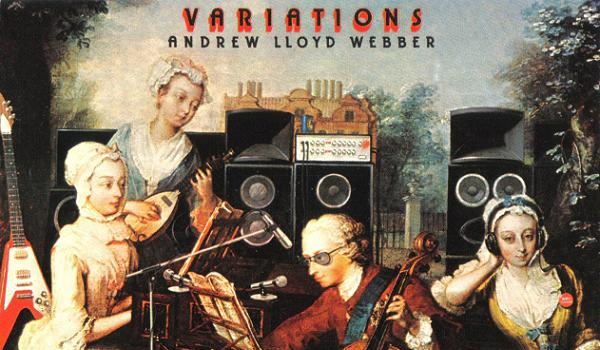 ‘Variations’ will feature a rock ensemble of 19 musicians playing alongside Nick Stringfellow, lead cellist from Stratford’s Orchestra of the Swan, in a performance of Andrew Lloyd Webber’s ‘Variations (on a Theme of Paganini)’. This rarely performed work was released as an album in 1978 and featured Julian Lloyd Webber on cello, Gary Moore on guitar and various other luminaries from the rock scene at that time. The music is now best known as the theme tune of ‘The South Bank Show’. The 45 minute piece features a wide range of styles and is a real showcase for Lloyd Webber’s melody writing and incentive arrangements as well as some blistering playing from the talented National Diploma Music students. If you love classical motifs and the energy of ‘rock and roll’, then you will find the performance exhilarating! The show will also include duet performances by Nick Stringfellow, accompanied by Chris Long, project director, and arrangements for a vocal septet of music from Saint-Saens, Sting and Imogen Heap. 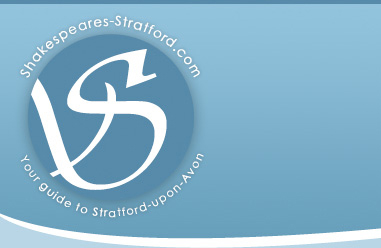 Performances are in the New Theatre at Stratford upon Avon College at 7:30pm on Thursday 28th and Friday 29th January. Tickets are available from the college box office on 01789 266245.